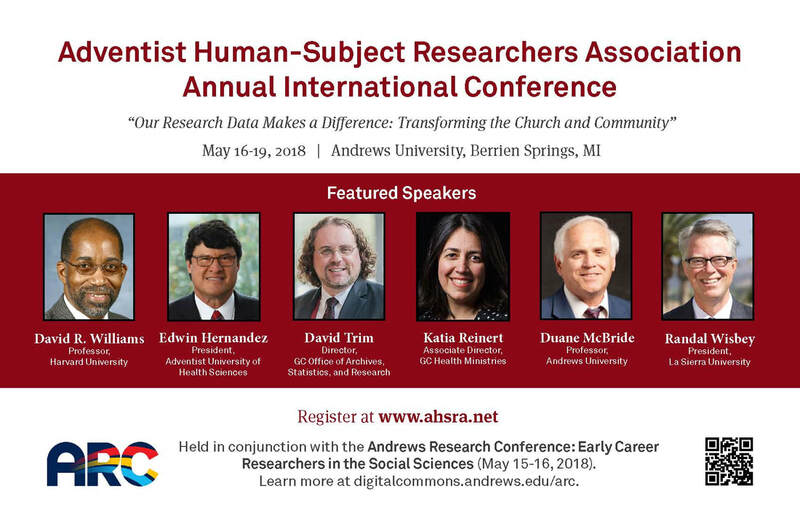 "Our Research Data Makes a Difference: Transforming the Church and Community"
WHO IS DAVID R. WILLIAMS? 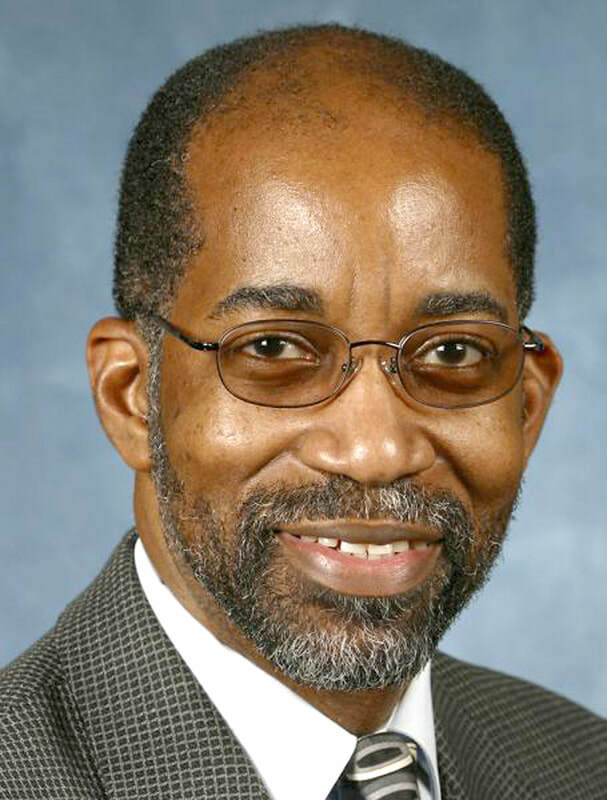 Dr. David R. Williams is the Florence Sprague Norman and Laura Smart Norman Professor of Public Health at the Harvard School of Public Health and Professor of African and African American Studies and of Sociology at Harvard University. He is internationally recognized as a leading social scientist focused on social influences on health. His research has enhanced our understanding of the complex ways in which socioeconomic status, race, racism, stress, and religious involvement can affect physical and mental health. 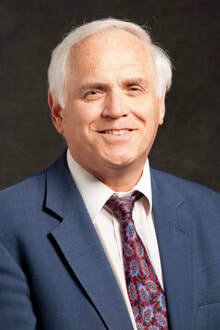 He is the author of more than 300 papers in scientific journals and edited collections and his research has appeared in leading journals in sociology, psychology, medicine, public health and epidemiology. He has served on the editorial board of 12 scientific journals and as a reviewer for over 60 journals. Dr. McBride joined the Department of Behavioral Sciences at Andrews University in 1986. His areas of expertise are criminology and drug abuse, and he has been published in the American Journal of Psychiatry, Journal of Drug Issues, Journal of Health and Social Behavior, Criminology, Journal of Criminal Justice, International Journal of Criminology and Penology, Youth and Society, Human Organization, Addictive Diseases: An International Journal, British Journal of Addiction, Chemical Dependencies: Behavioral and Biomedical Issues, and Bulletin of the New York Academy of Medicine. Dr. McBride has also authored two books: Legal and Illicit Drug Use: Determining Drug Abuse Treatment Needs and Drug Use and the Courts. Historically, universities have been the places for scholarship and research that changes the world. Most major scientific discoveries occur at universities. A major reason for the very existence of Universities is discovery! Adventist higher education is, around the globe, moving toward becoming universities often without fully recognizing the importance of research. An audio slideshow of the presentation is available here YouTube.